Whoa, your screen time will never be the same. 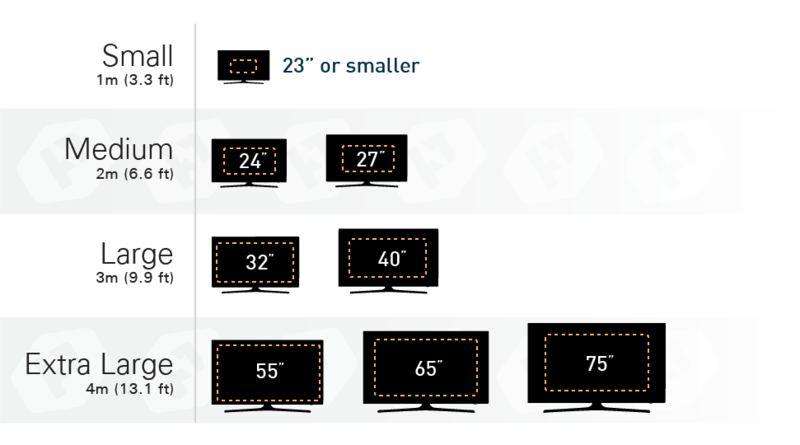 Color Bias lighting adds vibrant ambient lighting behind your TV or computer monitor to reduce eye strain and enhance your visual experience. Plus it adds a whole lotta style to your space! The included remote control allows you to change between various colors and brightness settings comfortably while working, playing, or binge-watching your favorite show. 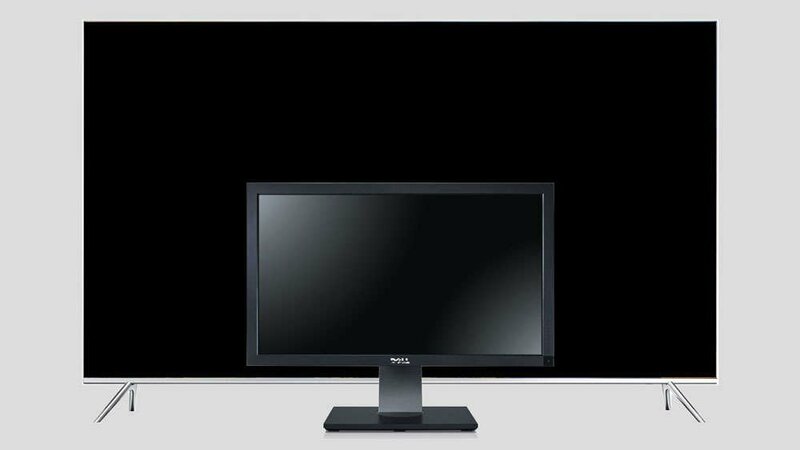 Three sizes available to provide backlight on nearly any size TV or monitor. You can trim the backlight every 2 inches for the perfect fit, every time. 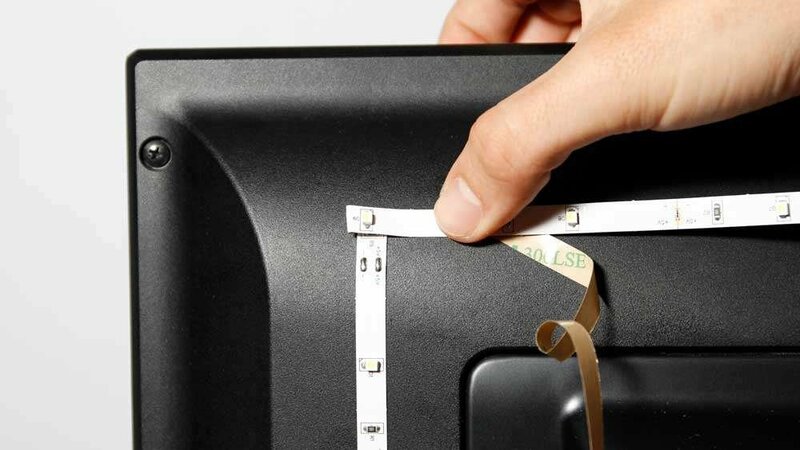 Secure the bias light to the back of your TV or monitor with the included 3M adhesive backing. 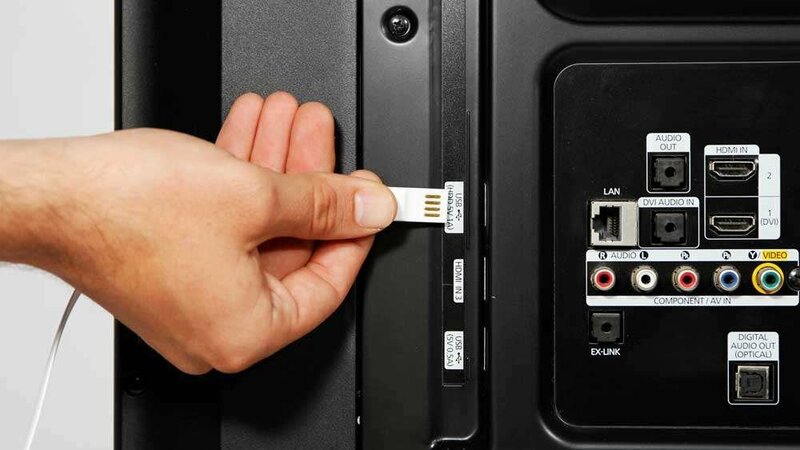 The built-in reversible USB plug make the backlight easy to power from your TV's USB port so that it can turn on and off with your TV's USB port. USB port doesn't power down with your TV screen? Use the Luminoodle's remote to manually turn off the light.